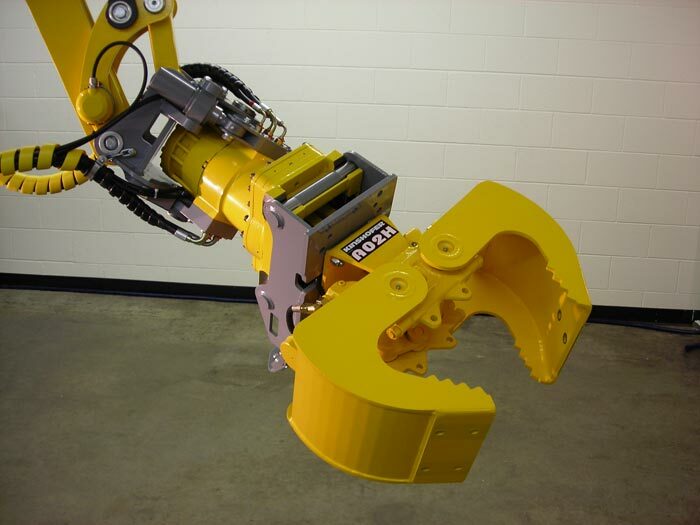 Using Kraft force feedback control technology, the remote operator of a Brokk 180 machine is able to simultaneously control eight hydraulic machine functions with one hand. 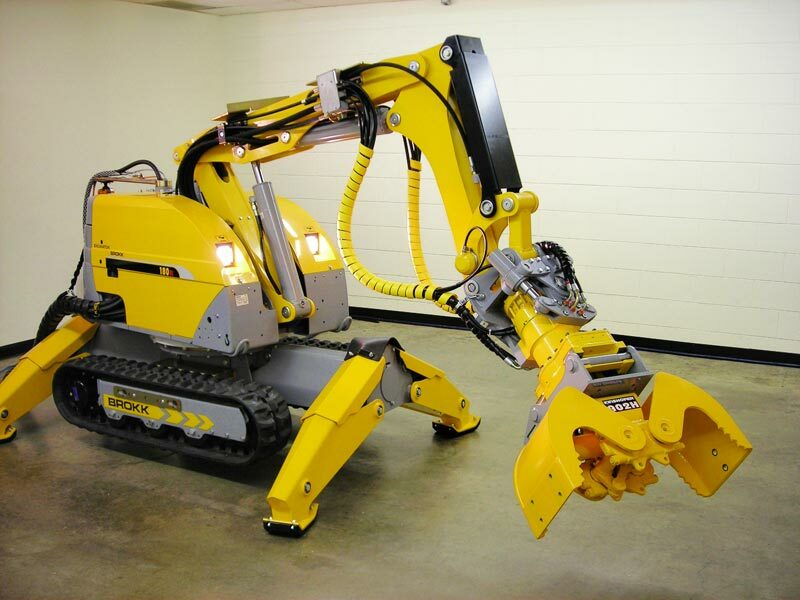 Called master/slave control, the machine responds directly to the operator's own natural arm motion, allowing even an inexperienced operator to complete complex work tasks in a comfortable intuitive manner, and with very little skill or training. 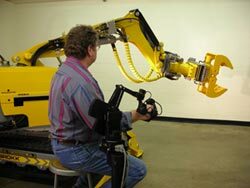 Force feedback adds the dimension of feeling, which dramatically improves the operator's level of awareness, and allows the operator to control the amount of force being applied by the machine. 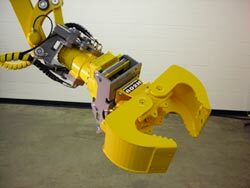 With full robotics capability, the operator is able to teach the machine tasks, and save the tasks for execution at a later time.